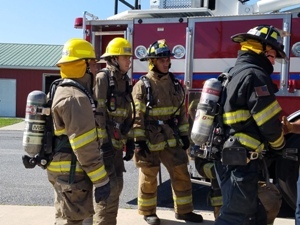 Firefighter Chen wrapped up Week 3 of the HACC Fire Academy. 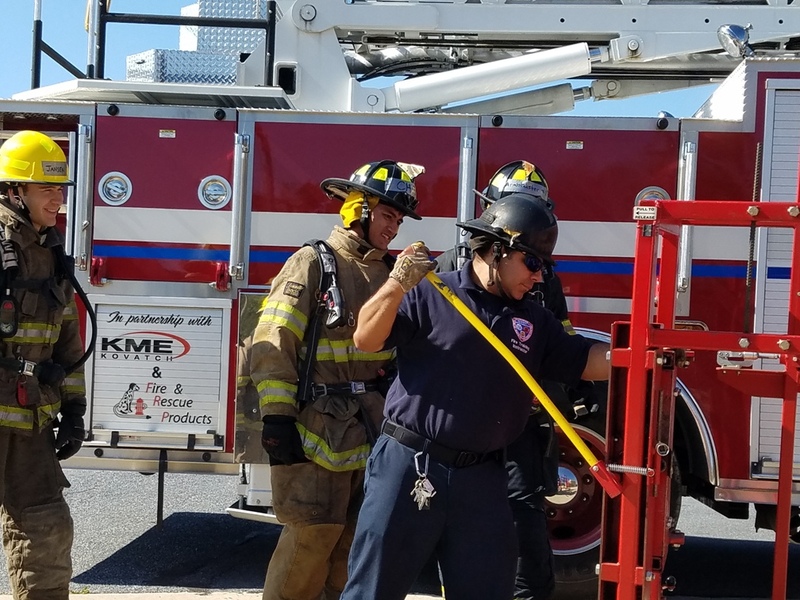 The class worked on ropes and knots, ladders, ventilation, forcible entry and SCBA this week. FF Chen and classmates observed instruction on forcing entry through a door. The class took turns using their new skills on the simulator using a variety of tools and techniques. 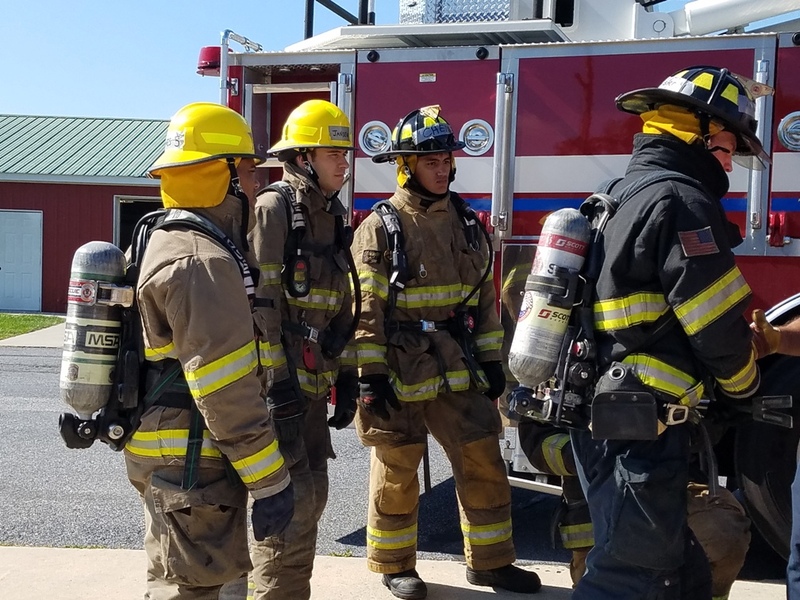 Week 4 will be packed with live fire evolutions, hazardous materials, rapid intervention training and firefighter survival. Graduation for FF Chen is scheduled for October 22, 2016 at 5:00 p.m. at HACC.